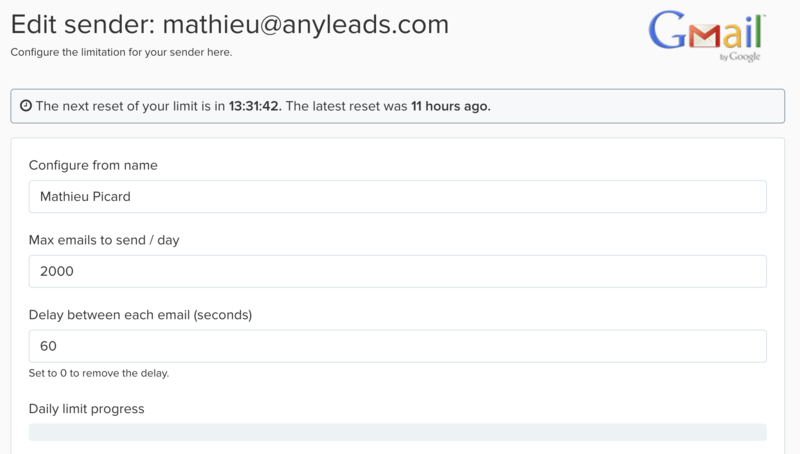 At Anyleads you can connect unlimited senders. 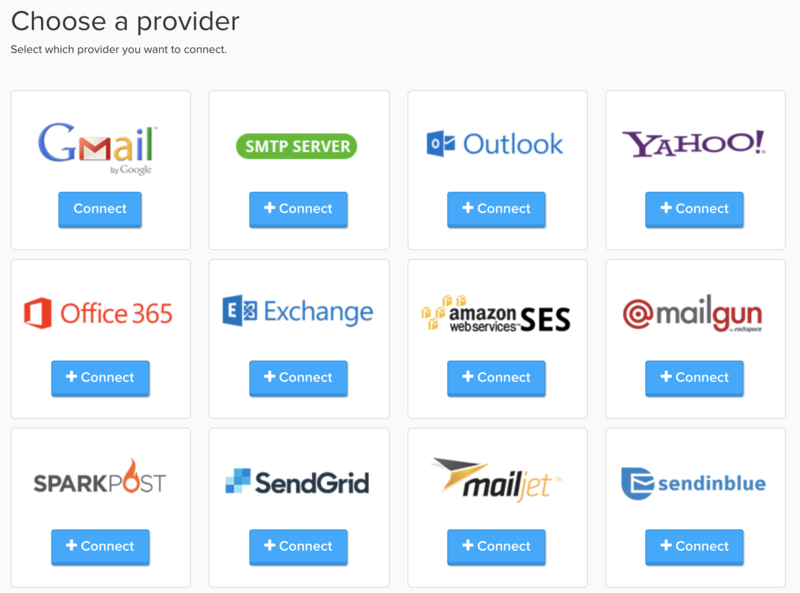 If you want to do prospection or emailing at scale you can connect any provider to send emails. In one click connect any sender to start sending emails. The one-click connect is very easy to use and will connect your sender directly. You can configure for each sender the maximum of emails to send per day and the delay between each email sent.